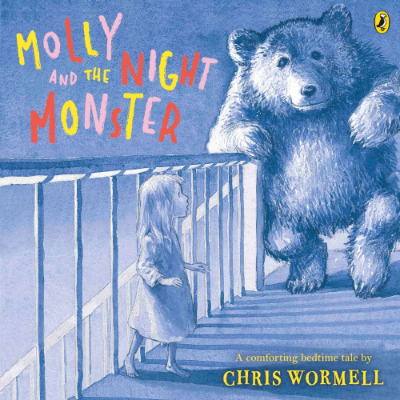 When Molly wakes up in the middle of the night, she hears the sound of a step on the stairs. It could be a crocodile creeping up to catch her . . . Or a giant giraffe outside on the landing . . . Or an enormous elephant turning the doorknob and opening the door . . . Or even a night monster come to gobble her up . . . But when Molly surprises the tiptoeing beast, she gets an even bigger surprise of her own! This edition is a beautiful reissue of a children's modern classic.